Inception, a model developed by Google is a deep CNN. Against the ImageNet dataset (a common dataset for measuring image recognition performance) it performed top-5 error 3.47%. In this tutorial, you’ll use the pre-trained Inception model to provide predictions on images uploaded to a web server. App Engine w/Flask for your front-end web server. Below, the Inception model is loaded with Keras. Keras holds a cache directory of the models pre-trained weights. On first use, Keras will download these weights into ~/.keras/models/. You’ll create a predict function with accepts a base64 encoded image file. Inception V3 requires images to be 299 x 299. After loading the image, it is expanded into a vector and pre-processed. With the model loaded, create a web server that can accept base64 encoded images using flask. You’ve got the model created and generating predictions. Time to deploy the model to Google Compute Engine using Docker. You’ll use a few different technologies Gunicorn, Nginx, and Supervisor. Below, a dockerfile and a few configuration files will set up and serve the prediction api. After creating the docker image, you’ll push it to Google Container Registry. If all went well, after a short bit, you’ll have a running prediction service. You can use the curl command above to confirm it’s working. Let’s build a quick front-end to visualize our predictions. Create a bucket to upload images received from the front-end. We modify the permissions of the bucket to give read access to anyone on the internet. 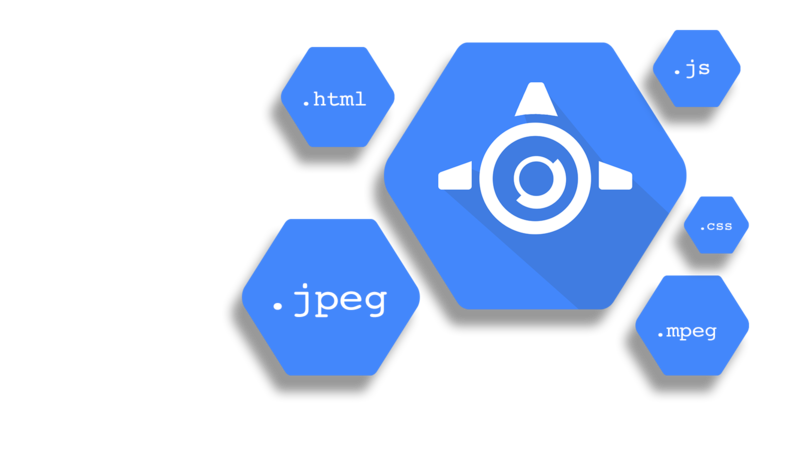 App engine requires libraries to be installed into a folder for deployment. You’ll download the Gcloud Storage Client as well. First, let’s create our config file. Here, you’ll insert your project and storage bucket you created earlier. You’ll also need to insert your prediction services IPv4 address. In the networking tab, click reserve static instance address on our machine. Below, you’ll create the front-end web server using flask. This web server will be deployed to Google App Engine. Last step, let’s deploy to google app engine. That’s it! You’ve created a flask web server that will present the user with a form to upload photos. These photos are uploaded to google cloud storage and sent to our image prediction API. If you liked the tutorial, follow & recommend!